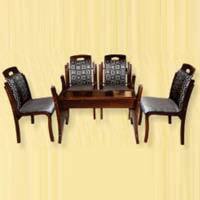 Wooden Dinning Table Manufacturer Supplier in Umbergaon Road India . 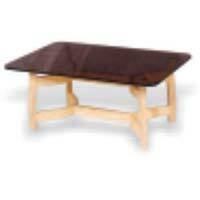 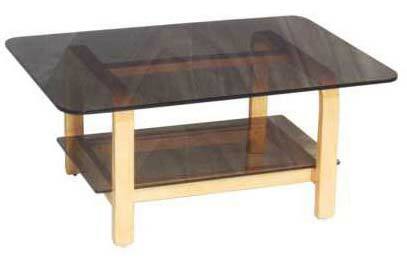 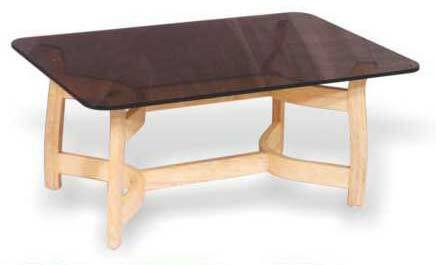 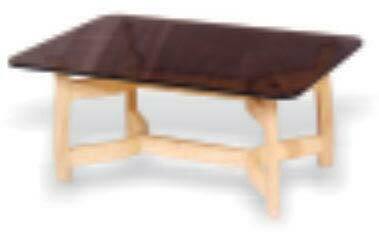 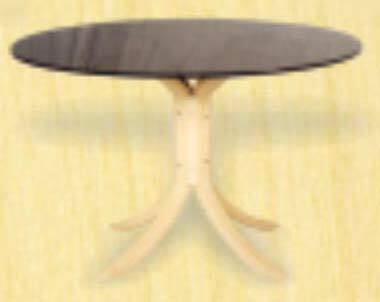 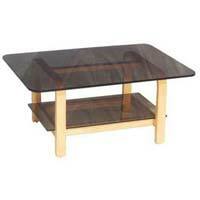 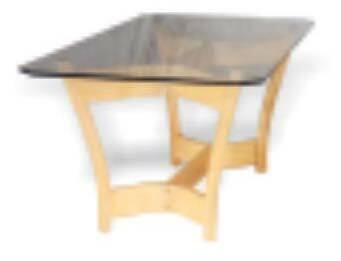 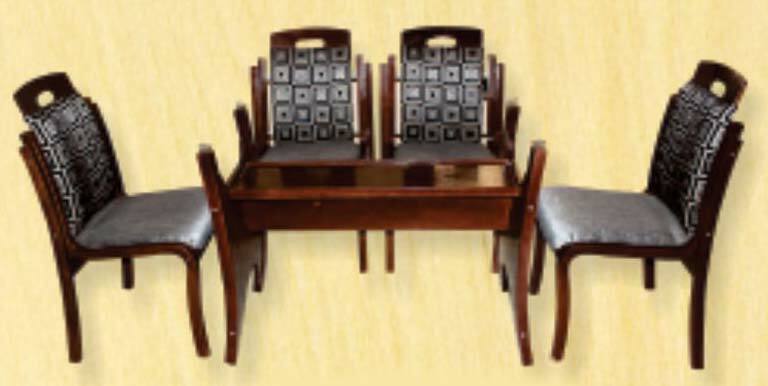 We hold expertise in manufacturing and supplying of Wooden Dinning Table from Gujarat, India. 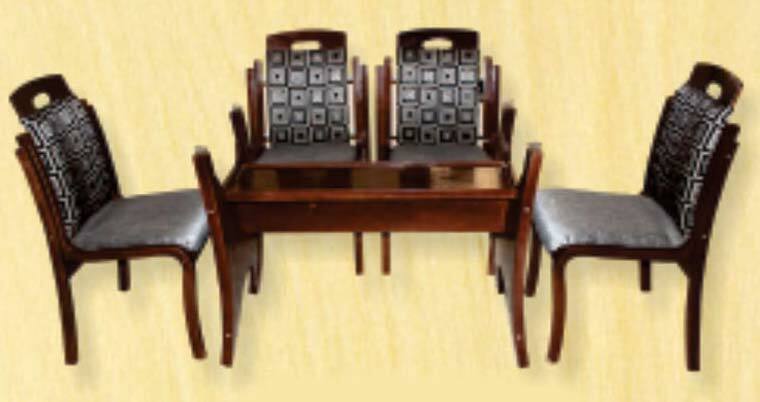 Our Wooden Dinning Table is preferred by customers across the country because of its sturdy design, smooth finishing and requirement of low maintenance. 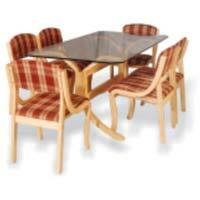 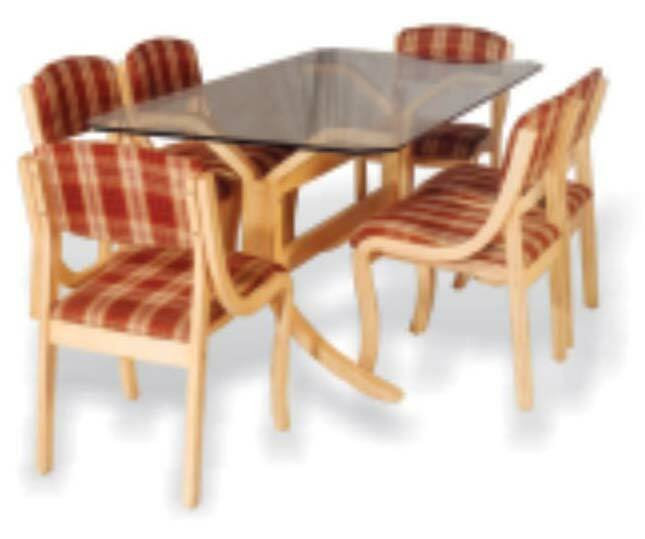 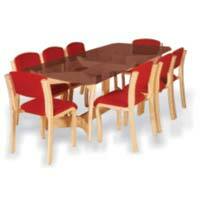 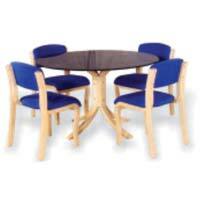 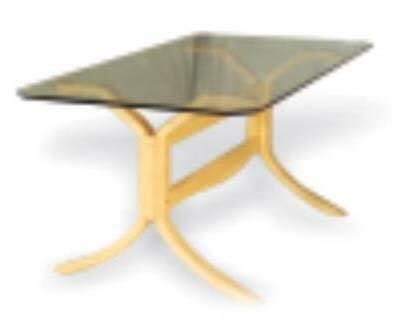 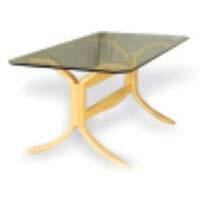 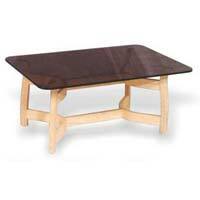 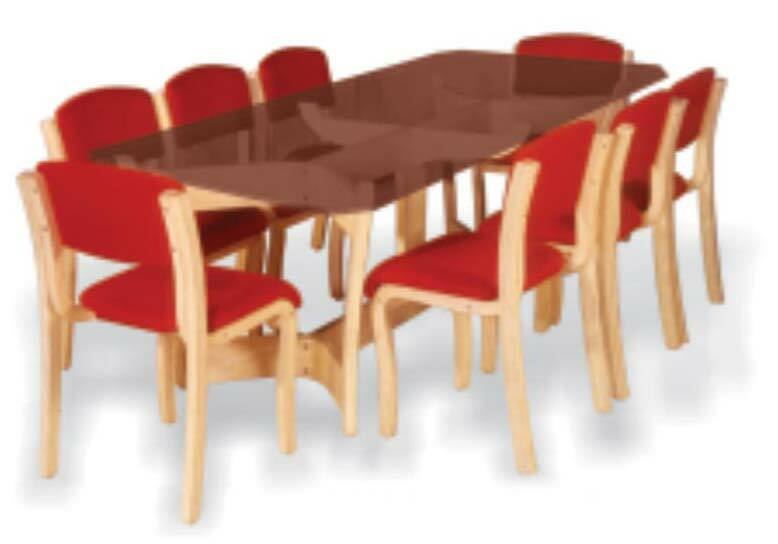 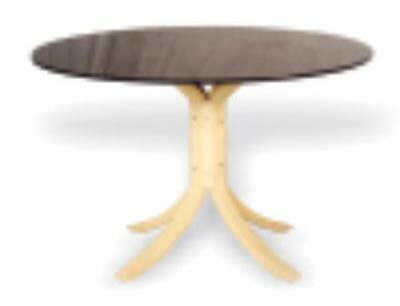 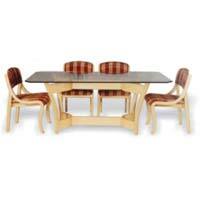 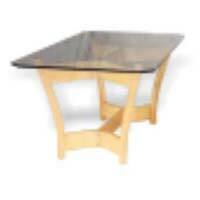 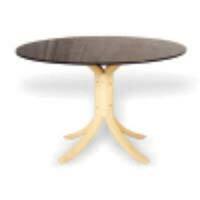 We offer the Dinning Table in various designs and specifications to cater to customer’s divisive requirement. 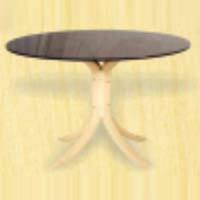 We are offering Wooden Dinning Table at highly reasonable rates. 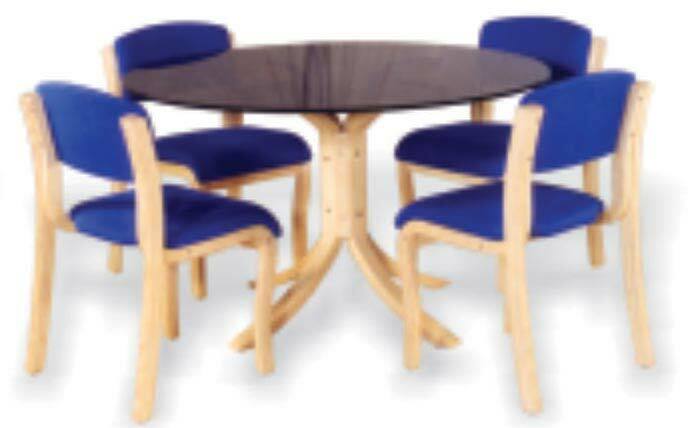 Feature Sturdy design, smooth finishing and requirement of low maintenance.